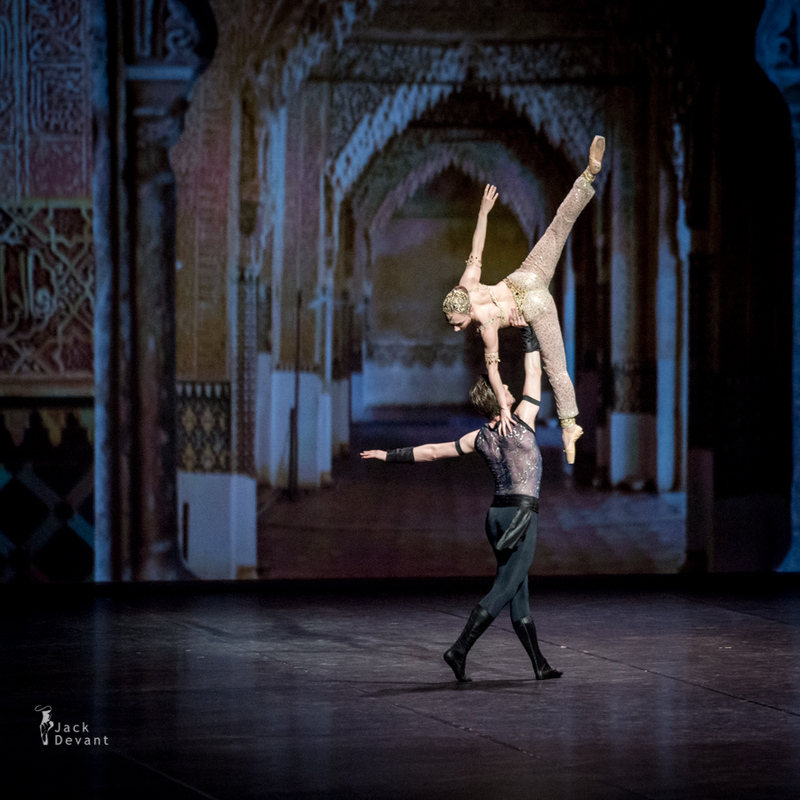 Scheherazade by Wilfried Jacobs as Shahryar, Edita Raušerova as Scheherazade, Ilja Bolotov as Shahzarem, Elena Iliyina as Dunyazad. Music by Nikolai Rimski-Korsakov, choreography by Kenneth Greve, based by Michel Fokine. Prague National Ballet 2006-2012, soloist dancer 2009-2011, principal dancer 2011-2012. 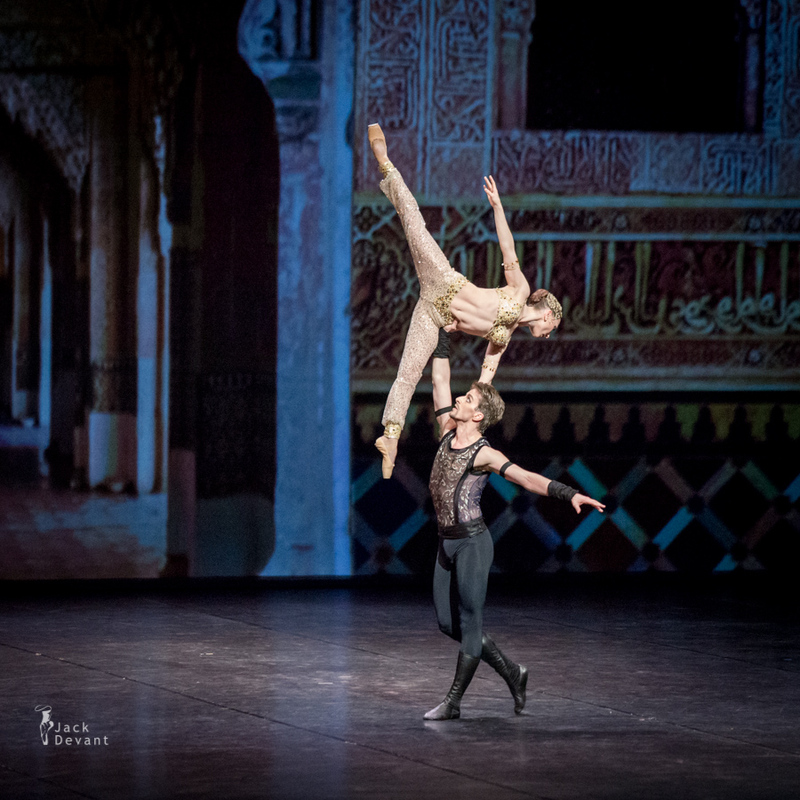 Wilfried Jacobs is a principal dancer with Finnish National ballet. Education: Chopiniana Ballet School 1986-87; Stedelijk Instituut voor Ballet (Royal Ballet School), Antwerp 1987-95. dancing career started with Badisches Staatstheater, Karlsruhe 1995-98 and Finnish National Ballet 2007-, principal dancer 2009-. Sheherazade (Scheherazade; Russian: Шехерaзада, Shekherazada in transliteration), Op. 35, is a symphonic poem composed by Nikolai Rimsky-Korsakov in 1888. Based on One Thousand and One Nights, sometimes known as The Arabian Nights, this orchestral work combines two features typical of Russian music and of Rimsky-Korsakov in particular: dazzling, colorful orchestration and an interest in the East, which figured greatly in the history of Imperial Russia, as well as orientalism in general. It is considered Rimsky-Korsakov’s most popular work. 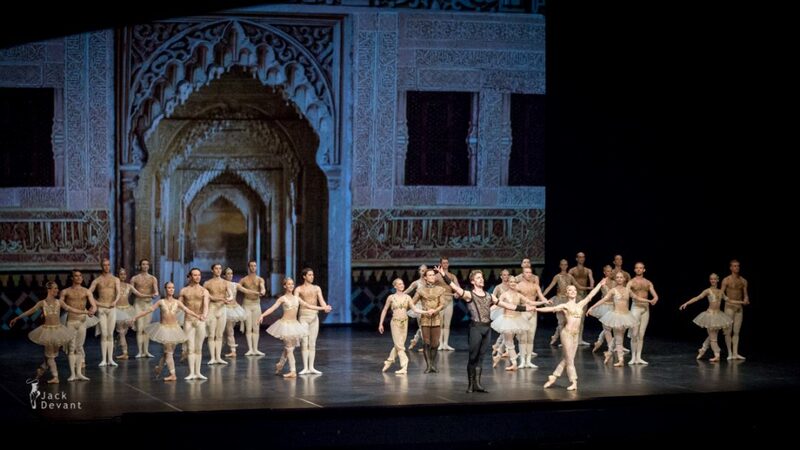 A ballet adaptation of Sheherazade premiered on June 4, 1910, at the Opéra Garnier in Paris by the Ballets Russes. The choreography for the ballet was by Michel Fokine and the libretto was from Fokine and Léon Bakst, who also designed sets and costumes. The widow of Rimsky-Korsakov protested what she saw as the disarrangement of her husband’s music in this choreographic drama. Photos by Jack Devant © with kind permisson of the Finnish National Opera and Kenneth Greve, special thanks Heidi Almi.